"Gateway to the Grand River Wildlife Area"
★ “A wonderful vacation . . . for a man of modest means”. Just 180 miles from Chicago and 90 miles from Milwaukee, Marquette has been the “ideal vacation spot for everyone in the family” since the early 1900s. A 1950s marketing brochure advertised that all Marquette business specialized in the tourist trade to ensure “a wonderful vacation . . . for the man of modest means”, and promised “the greatest” fishing, hunting and vacation land. 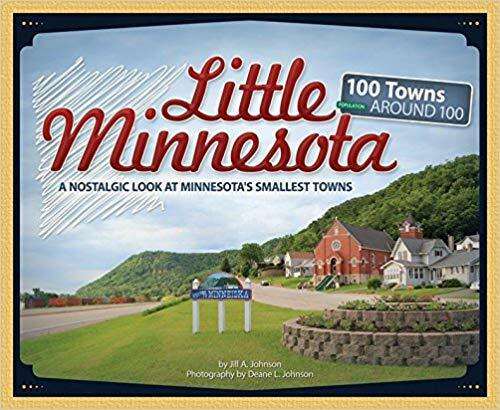 Amenities included lake cottages with “modern housekeeping”, camping grounds “for those who like roughing it”, a hotel, trailer parks, stores, service stations, and taverns. 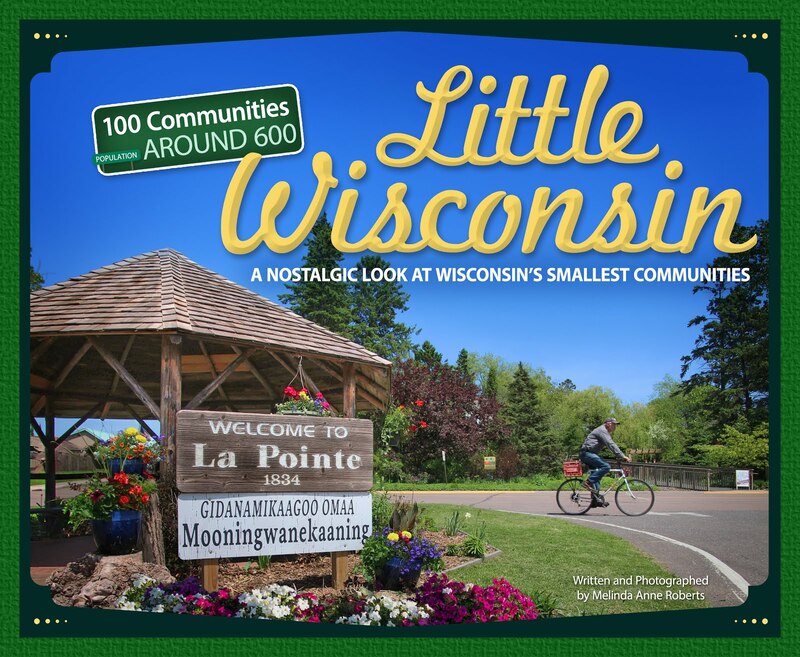 Winther’s Resort offered modern cottages with a swimming pool; Norb and Leone Guenther were the proprietors of the Marquette Hotel; and Stan and Emily Kocurek welcomed guests to Stan’s Puckaway Resort. An annual resident fishing license cost $3.25, a resident “husband and wife” license cost $5.50, and a resident deer hunting license cost $5.25. A Wisconsin resident could purchase a small game hunting license for $4.25; the same license cost a non-resident a whopping $25.50! 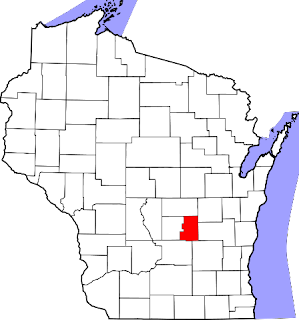 Marquette is located in Green Lake County.